Honeyberries: Are they the fifth berry? 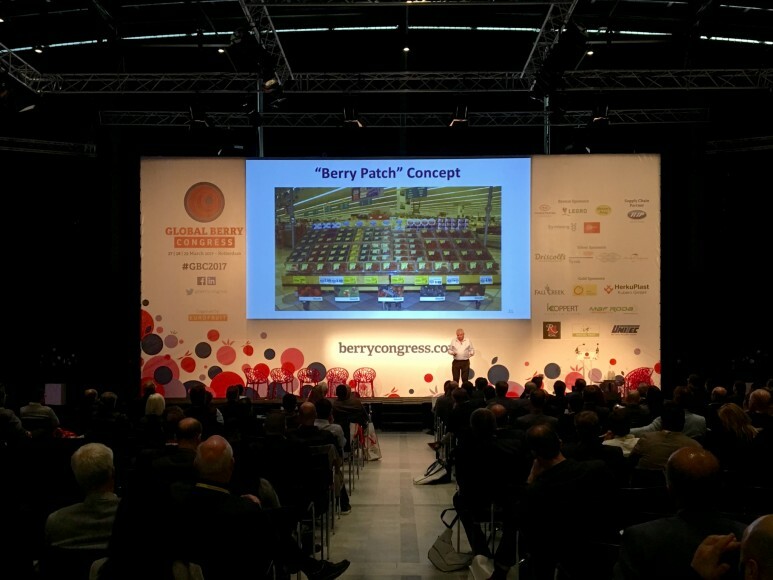 Interesting session on honeyberries at @berrycongress. Looks like a long blueberry, also known as haskap. Are they the fifth berry?? Price competition in Europe means that the best berries are also now coming to Asia where premium markets are growing fast, says berry industry veteran Ian Simmonds. It's now affecting supplies to markets such as the UK.